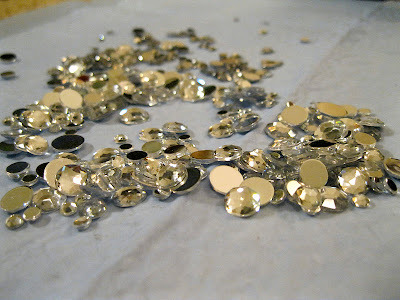 I love a good DIY as much as the next gal, but I think I have made the coolest DIY ever! 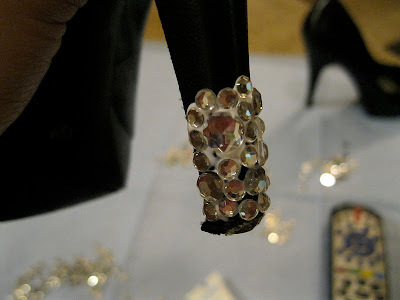 (At least until the next cool one, ha) I have been contemplating this little idea for some time now, but the catalyst was another blogger who covered her Louboutin's in sequins. 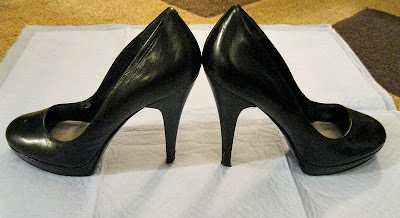 Now, I don't think I could ever deface a pair of shoes that expensive, but a $10 pair from the thrift store, heck yeah! 3. 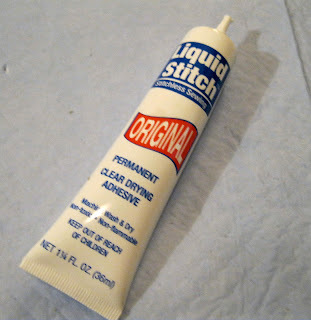 You can use any glue you like, but I love this Liquid stitch. It is intended for cloth, but I use it on everything, super durable! 6. 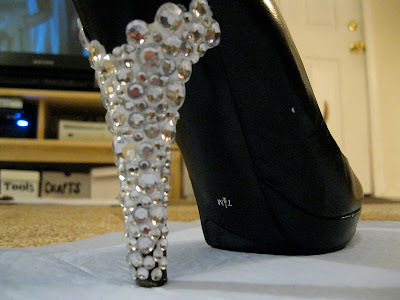 I didn't put the rhinestones all the way up the heel, I wanted to give them a unique feel and organic design. It takes the glue 24 hours to set, but then your all finished!! Wow, what an amazing idea!! 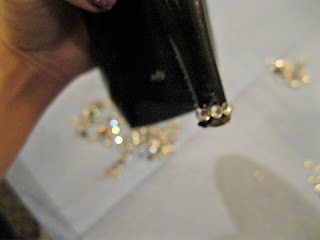 It completely transforms this shoe and makes it something sooo glamorous. 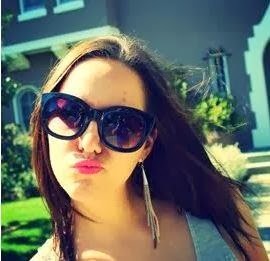 Gorgeous work!! PS. I'm following you now! Well done! Now the shoes are amazing!! great idea..
wow these are gorgeous! I've been wanting to do something like this for the longest time also but but my problem is finding the right glue and shoes to deface! Love the DIY. Creative. Could you see the glue it after it has dried?